Shot Of Mountain Bike Rider With Leg Prosthesis Between Rocks. Stock Photo, Picture And Royalty Free Image. Image 31280181. 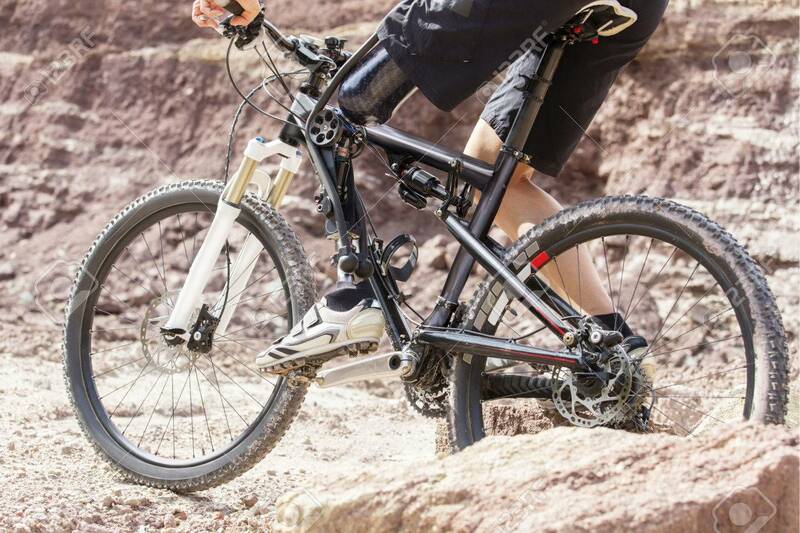 Stock Photo - Shot of mountain bike rider with leg prosthesis between rocks. Shot of mountain bike rider with leg prosthesis between rocks.